Two lots available. 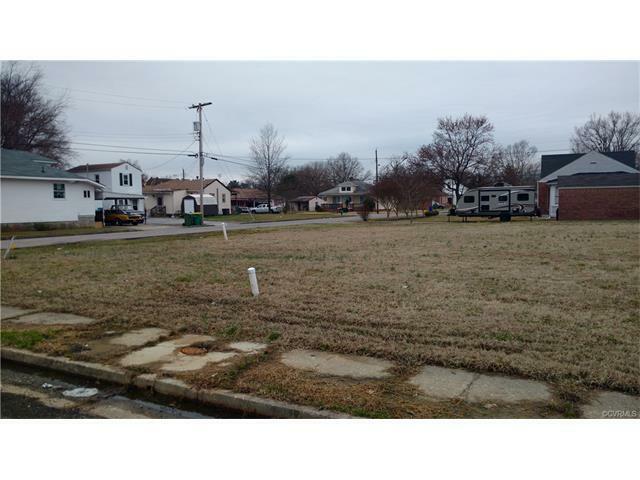 400 N. 7th Ave. is an adjoining lot that can be purchased with this lot. Directions: West Broadway To 7th To The Corner Of West Cawson And 7th.